We all get many, many, emails from Rotary and on Rotary related topics. I’m respectfully requesting you give your attention to this one. Our topic is the upcoming event planned from September 20-22 in Montreal. 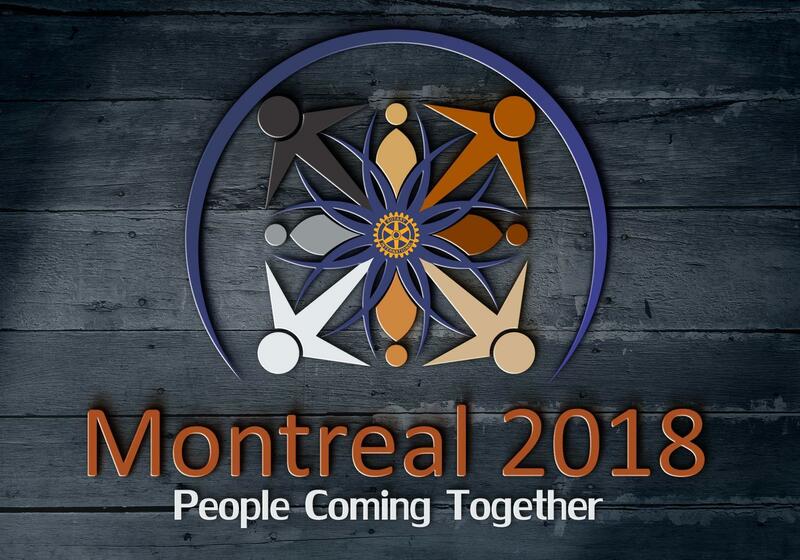 We decided to facilitate that process and open up Montreal to ALL Rotarians. We want to facilitate and be a catalyst for that engagement between our Governors (and their knowledge, leadership skills, and commitment) and club and district Rotarians. The goal is that it will be meaningful for all. The goal is that the event will speak to all who attend. Come and enjoy the wonderful city of Montreal. Come and renew old friendships, and create new ones. Mingle with RI President Barry Rassin and his wife Esther and other Rotary leaders from around North America. Participate in the facilitated discussion group breakouts. Share your knowledge. Glean new morsels to take back home with you. Be inspired by world class speakers. On behalf of the entire Montreal planning team, we look forward to being with you in September. We appreciate you. Thanks for your consideration. Reach out to me personally with any questions. 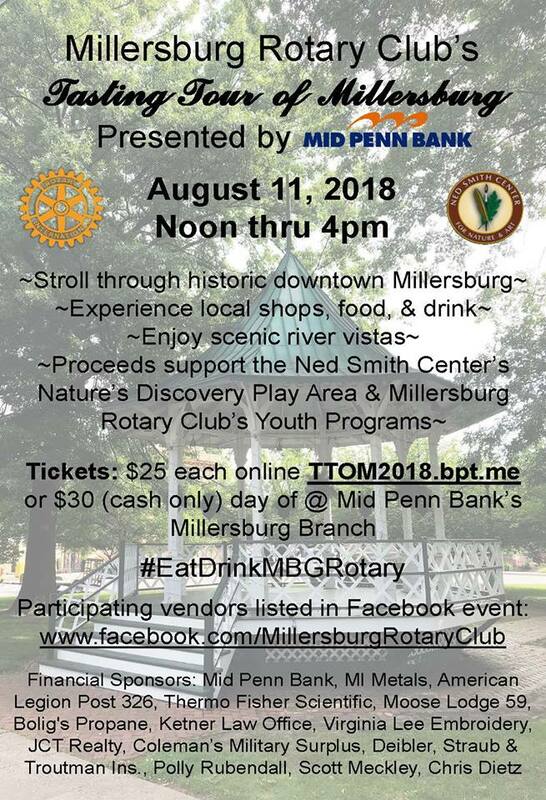 The Family of Rotary Committee of the Elizabethtown Rotary Club has scheduled a bus trip to Washington DC on Thursday August 23rd to see the Phillies vs. Nationals baseball game. Utilizing the National's "Strike Out Polio" program, $5 of every ticket will be donated to Rotary's PolioPlus . We will be traveling in style using the themed "End Polio Now:" motorcoach from Bailey Coach. The bus will leave Elizabethtown at 8:45 am for the 1 pm game. Tickets are $75 each. 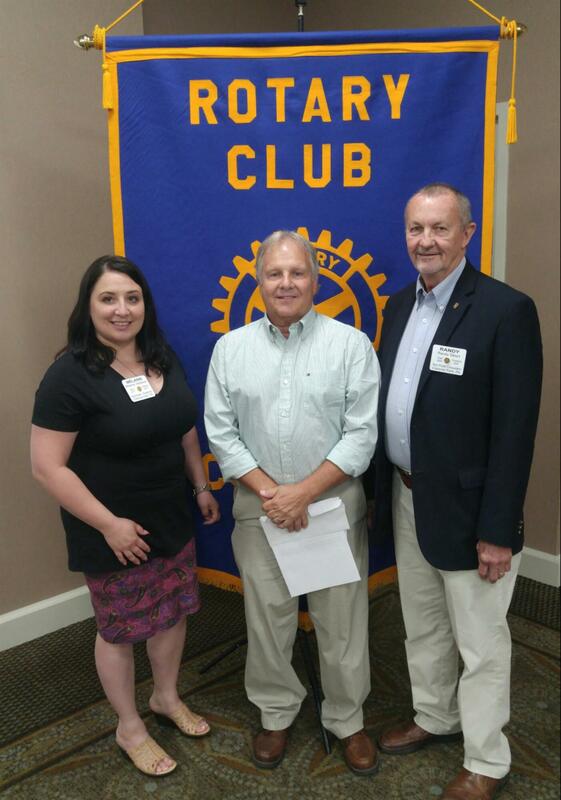 The Colonial Park Rotary Club awarded its annual Colonial Award to Rick Zeiders. The Colonial Award is given each year to a member of the community that has done an outstanding job of volunteerism and has made a major commitment to the betterment of our community. The Colonial Park Rotary Club recently celebrated its annual Community Giving Day by presenting donation checks totaling $13,060 to the following community organizations: Shalom House, Dauphin County East Shore Library, Boys & Girls Club, Panther Ram Nutrition Program, Someone To Tell It To, St. Pauls- St. Barnabus Program, Underground Skate Park Ministry, CONTACT Helpline, Linglestown Fire Department, Owen’s Foundation, Colonial Park Rotary Foundation, Lower Paxton District Grant Petanque Courts Project, Dauphin County Technical School’s Building Construction Cares Program, Paxtonia Fire Department, Girls on the Run Program, Colonial Park Fire Department, Friendship Community Center, Natalie Cribari Drug Awareness Program, Cupboard of Calvary Food Pantry, Pan Ram Field Day, Team Scott Inspire Foundation, Junior Achievement Program, Lawton Elementary Playground Reconstruction Project, and the YMCA of Greater Harrisburg.